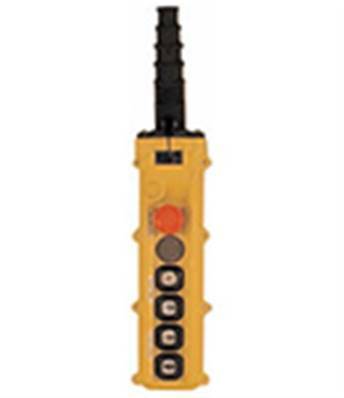 Designed for heavy-duty applications, NPA pendant control station has been designed for industrial use. It operates as an auxiliary control device through a power interface with the use of a contactor or PLC. In just a few pressures, you can easily control cranes and go ahead with your construction project. 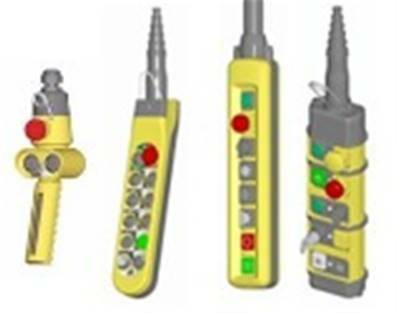 Crane Controls offer a full range of quality pendant control stations sourced from market leaders: Insul-8, Duct-o-wire, TER just to name a few. You can shop with confidence at www.crane-controls.com for your equipment. NPA's with one, two or three speed switches available. The SPA pendant station is a control device applicable for most industrial machinery. Ergonomic. Double rows of button and reduced dimensions which make it easier to use. 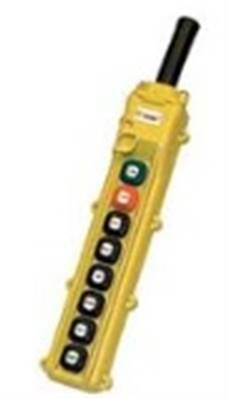 Charlie control device also applicable for most industrial machinery. Specifically designed to access the internal components without any special tools. 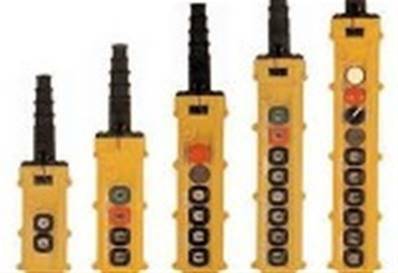 Further to our range of Pendant Control Stations, we stock a full range of Rotary Limit Switches and Flat Festoon Cables.